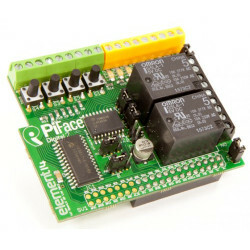 X400 expansion board supplies the RPi with a regulated +5V through the GPIO header using a 2A poly-resettable (PTC) fuse. With the wide voltage input range (6~24vdc), the RPi can be powered from a wide variety of external sources such as batteries, power adapters, solar battery sources, etc. 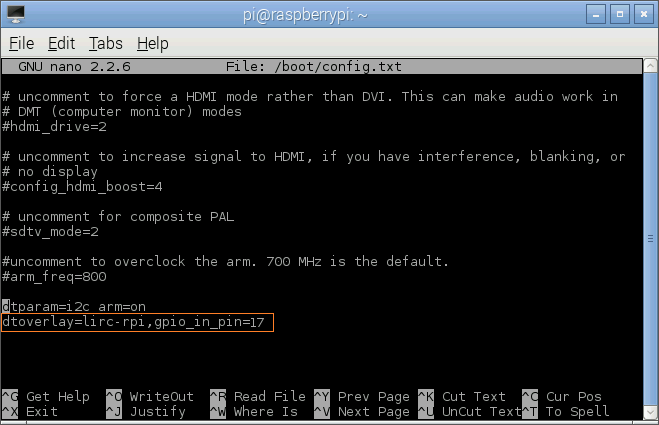 WARNING: DO NOT APPLY POWER TO YOUR RASPBERRY PI VIA THE PI’s MICRO USB SOCKET. 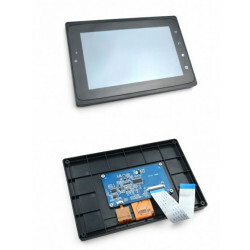 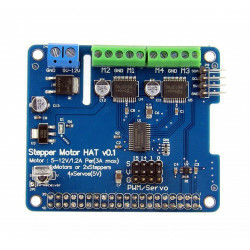 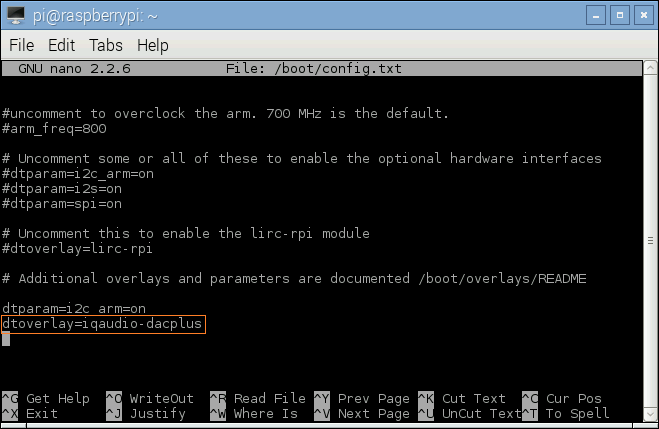 <2> You must enable i2C support for the X400 to operate. 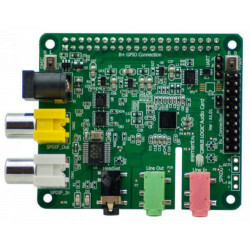 On the Raspberry Pi check if you have the following file and if so delete the line containing i2c-bcm2708 and sndsoc-pcm512x. 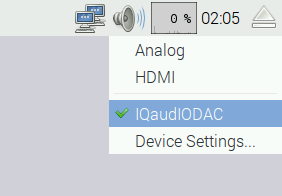 <5> Using your mouse to right click the icon of speaker and select "IQaudioDAC"
<7> Add the two lines below to /etc/modules . 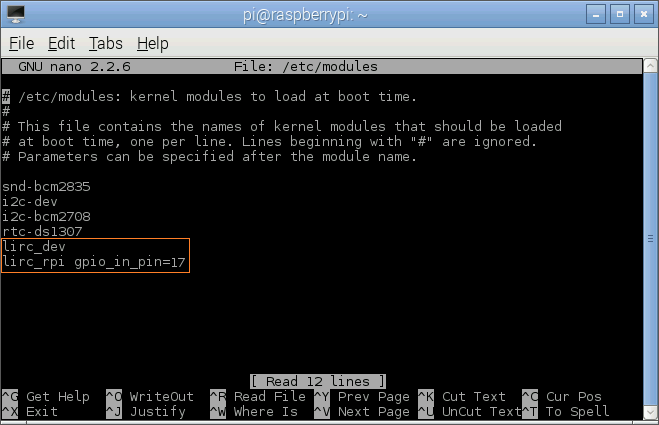 This will start the modules up on boot. 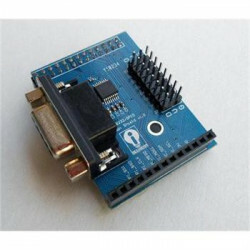 Pin 8 bellow will be used to take the output from the IR sensor. 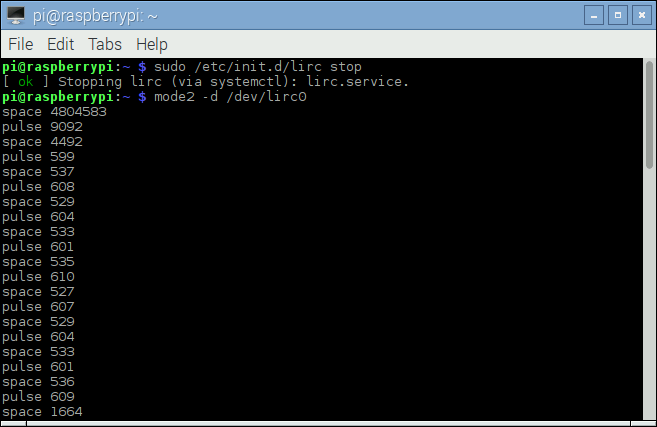 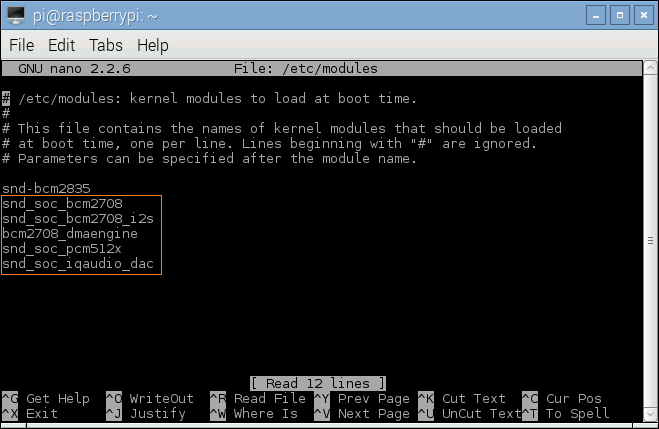 <10> Edit /etc/lirc/hardware.conf and have it appear exactly as shown below. 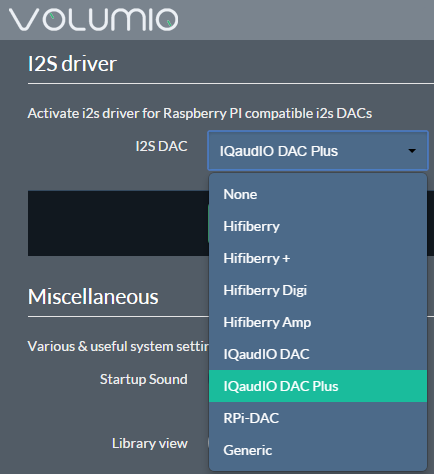 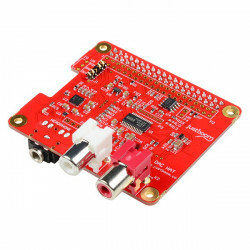 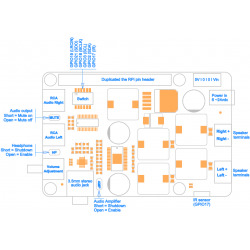 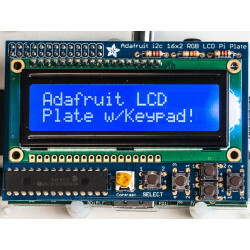 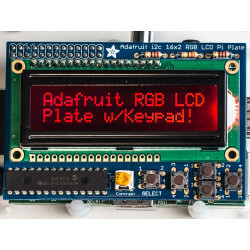 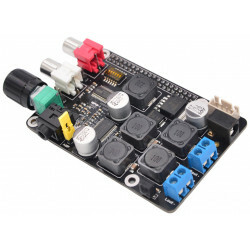 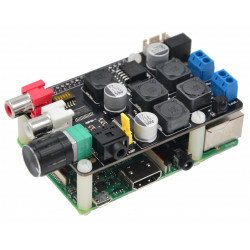 <2> Select IQaudIO DAC Plus under “Activate I2S driver”. 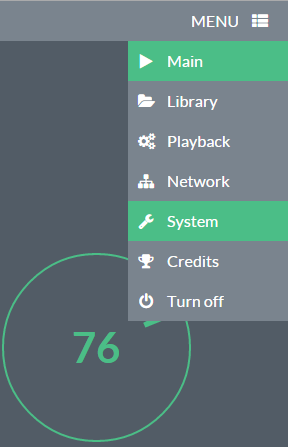 Then reboot and you’re done.